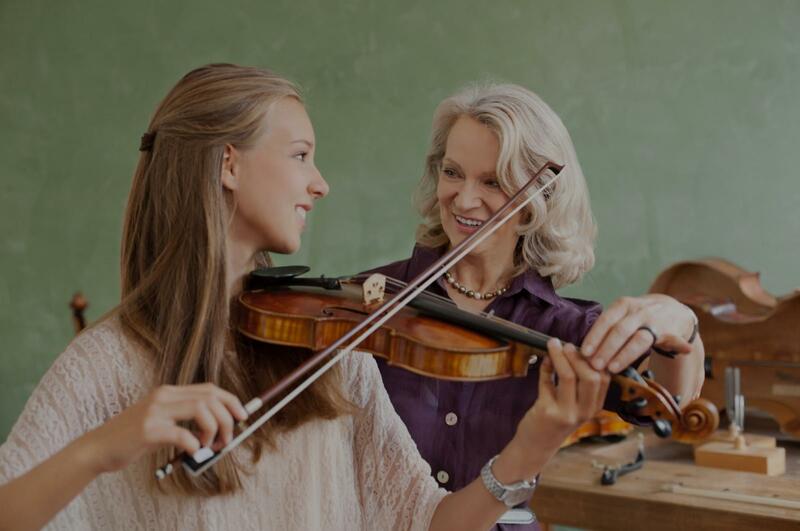 Schnecksville, PA Violin Lessons Near Me | Fun Classes. Top Tutors. I am a conservatory trained professional musician having obtained both my Bachelors and Masters Degree in Music, and I have taught private lessons and chamber music for over 25 years. I enjoy teaching and making learning fun for the students. The string instruments are very challenging and take time to master so I look for students who are focused, motivated and serious about learning the craft.